Best Time to Pressure Wash Your Home & Why. As home owners we see our home as a important part of our life. All of our hard work and energy goes into protecting and valuing our investment. We understand the true value of our labor and protect our home. Eventually we have greater needs to accommodate and the time come when we need to move into a larger or smaller home, or take to the road and travel for retirement. And we must sell. In a new study, researchers at Zillow found that homes listed between May 1 through May 15 sold, on average, around 18.5 days faster than homes that weren’t listed during that timeframe. Homes that sold in the first half of May were also purchased for about 1 percent more than the average listing, which translates to a premium of about $1,700. However this trend has been on the decline for some time. 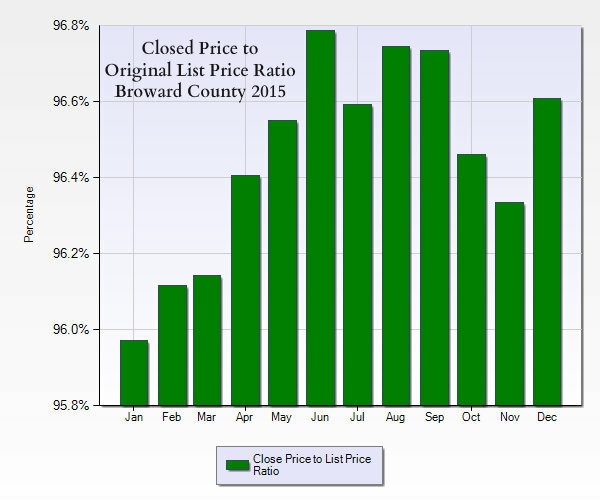 According to www.tomdayproperties.com, the best time for selling is in the months following Spring (below) . Based on this chart it stands to reason the best time to sell is in late spring and the worst time to sell is early winter. That said the best time to prep your house for sale is in the early Spring to early Summer. Pressure washing your house not only raises your property value, but also provides a healthier living space for your family and friends. It’s a cost effective way to add curb appeal and value to your property. You will be ridding the surface free of dirt, mold, mildew, tannin stains from leaves and sticks, rubber marks from tires, oil, & irrigation rust. Mold, mildew, dirt and dust can cause health problems.